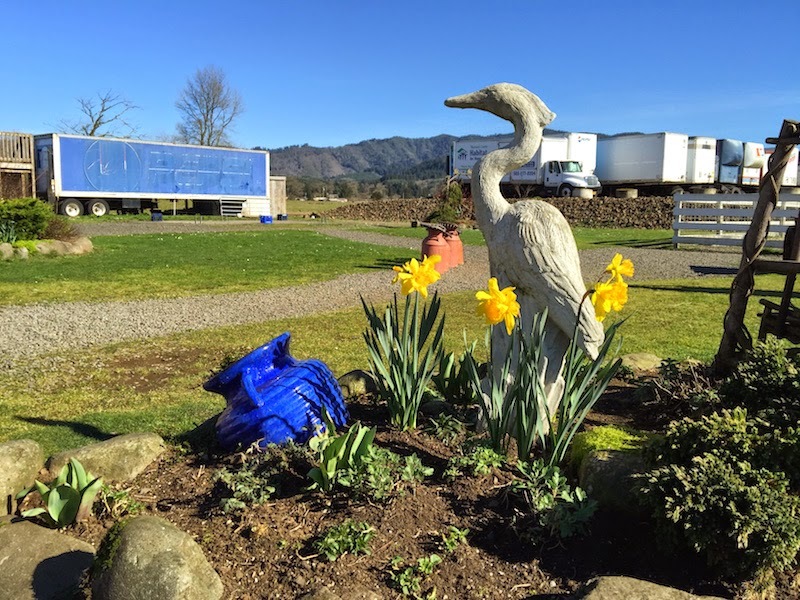 On our way to the Tillamook Cheese Factory, we stopped at the other creamery in Tillamook: Blue Heron French Cheese Company. And we are glad we did. Read my full review with pictures after the break. 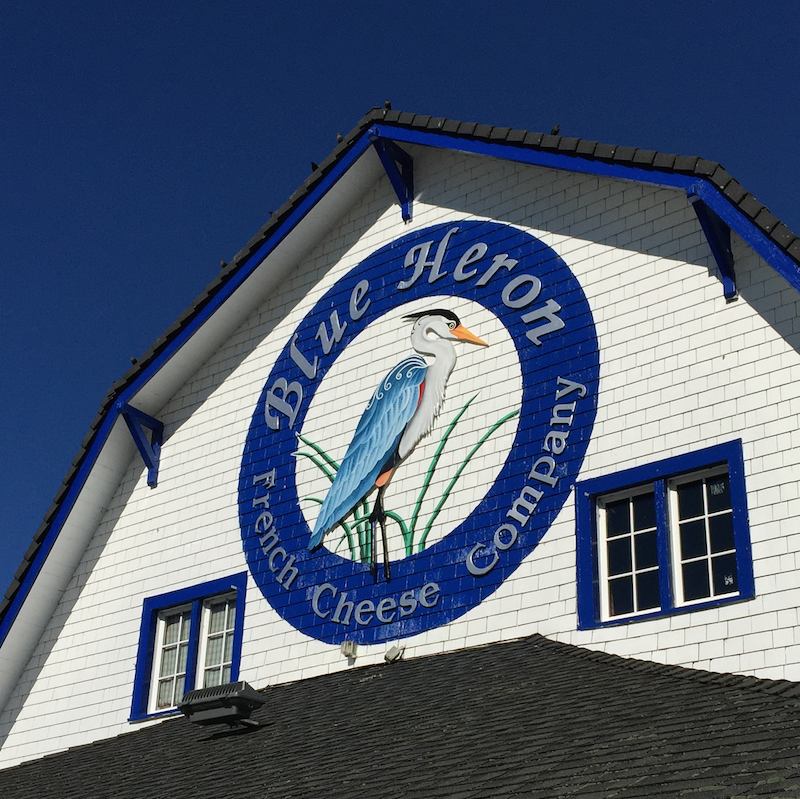 Blue Heron French Cheese Company doesn't try to compete with the cheddars of the Tillamook Cheese Factory. Instead, they make a selection of French brie cheeses. Blue Heron offers you a free cheese tasting. Each type of brie is served on French bread, and explained to you as you taste it. Traditional brie -- like all of Blue Heron's bries, the rind is very thin and delicate. And the cheese is very soft and fresh. Herb brie -- this turned out to be my favorite. The herb seasoning is very subtle and delicious. We ate this on our picnic at the beach later in the day. Smoked brie -- I had never tried a smoked brie before, and I liked it. Blue Heron prepares their smoked brie using a cold-smoked process after the brie has matured. Pepper brie -- a brie wheel with black peppercorn embedded into the rind. 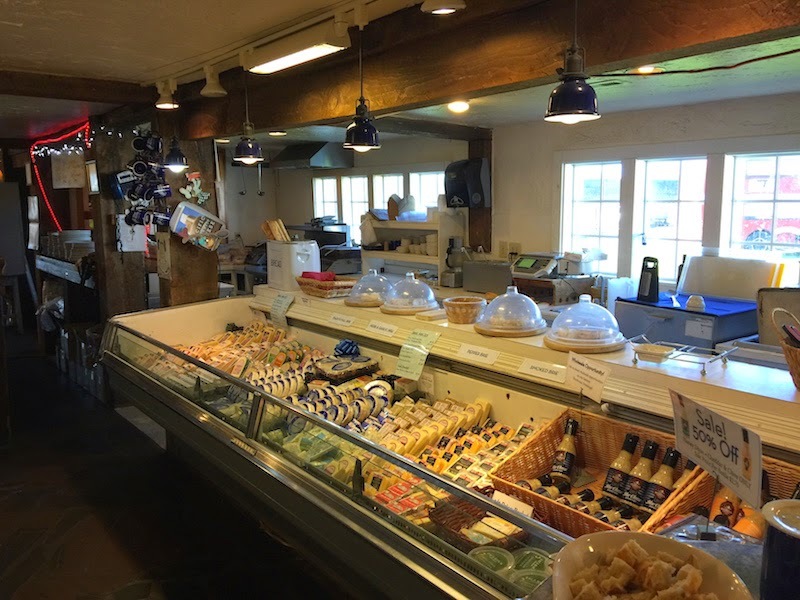 In addition to selling their own cheese, Blue Heron has a deli offering sandwiches, pickled items, and many assorted sauces and jams. 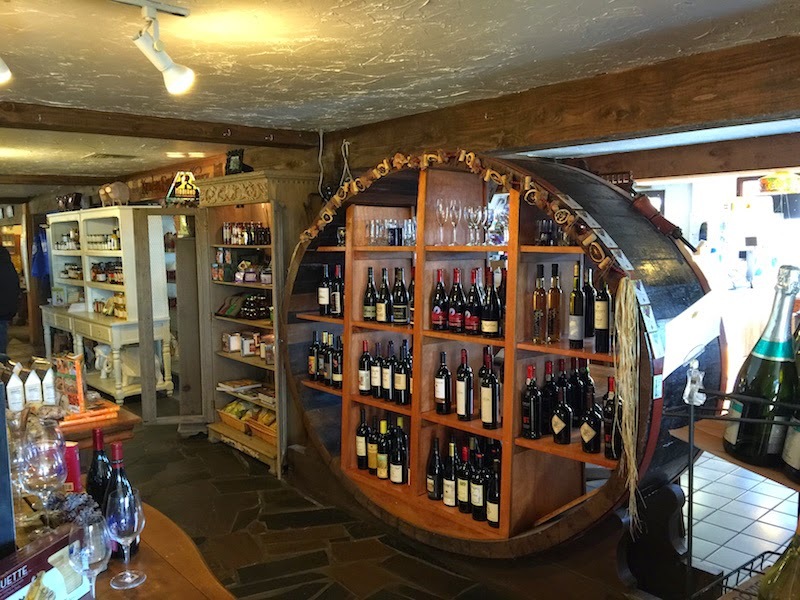 There are also wines and wine tasting. Ice cream, too. Blue Heron makes a great stop for families, with its petting zoo, picnic benches, and picture posing statues. Incredible blue skies -- is this really February? 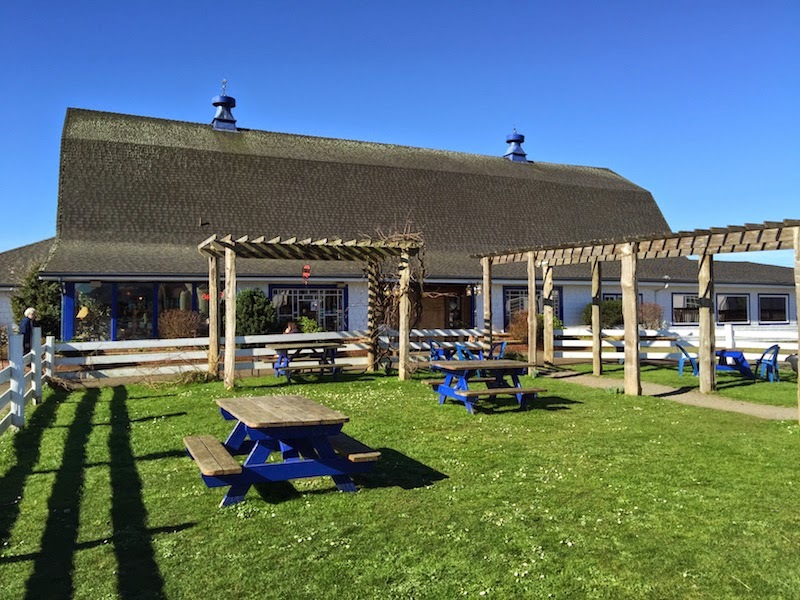 Be sure to make a stop at Blue Heron French Cheese Company when you are in Tillamook.